Our primary objective in school is to help our society in different ways such as Education, Preventive Health, Culture, Art, Music, Sport among others, because we believe that a person who is busy in the area that he likes will be more productive for the society, for that reason we invite you to be part of this great dream of our children and young people making your donation of your registration fee and at the same time this registration will confirm your reservation for your classes, but if you have the will to continue supporting our projects you can sponsor one of our children or young people with a scholarship or donate school supplies, clothing, everything you think is necessary for their educational training. 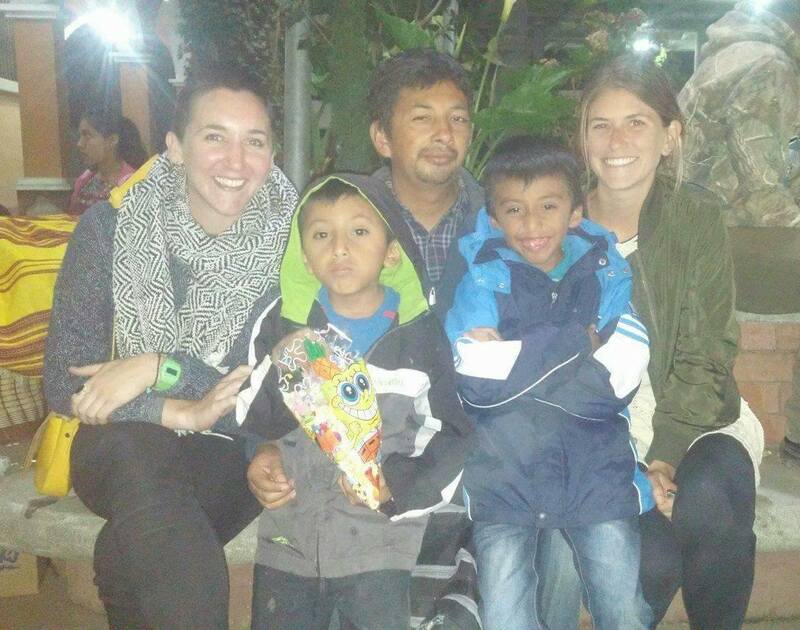 When you are in San Pedro, you can be part of these projects doing volunteer work in the area where you like, you can teach English, Math, Art, Sport and at the same time you have the opportunity to learn and practice your Spanish. 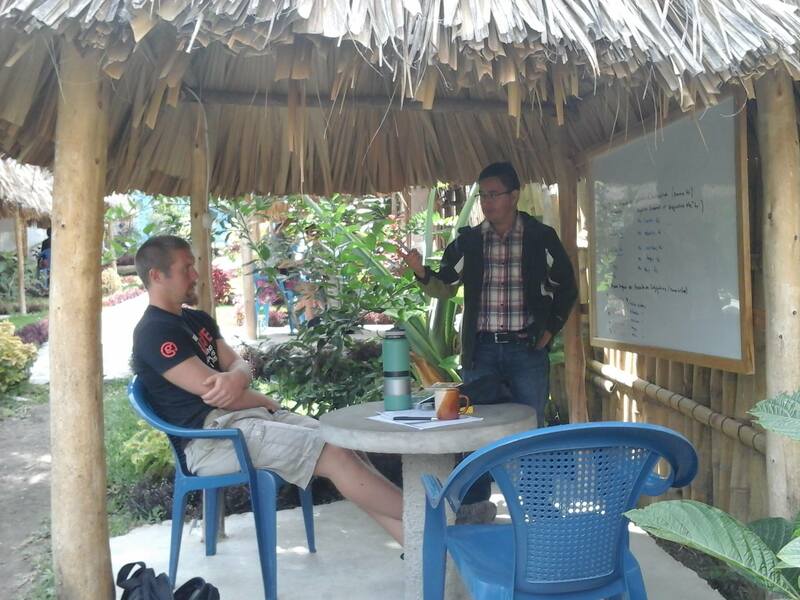 Be part of our program to help in San Pedro – Lake Atitlan! 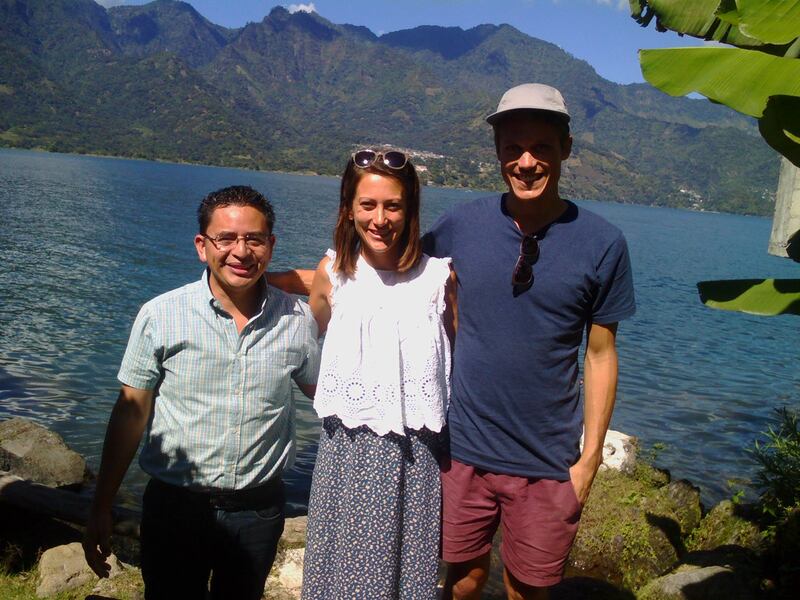 San Pedro’s Lake Atitlan Spanish School donates, helps and supports at Lake Atitlan. Most of the public and private schools in our society do not have internet connection or access to computers or sometimes they are not enough, and our purpose with your donation will be to buy more computers and achieve internet connections for the useful use for schools. And our children, so we can connect the students of the schools to the world of learning.